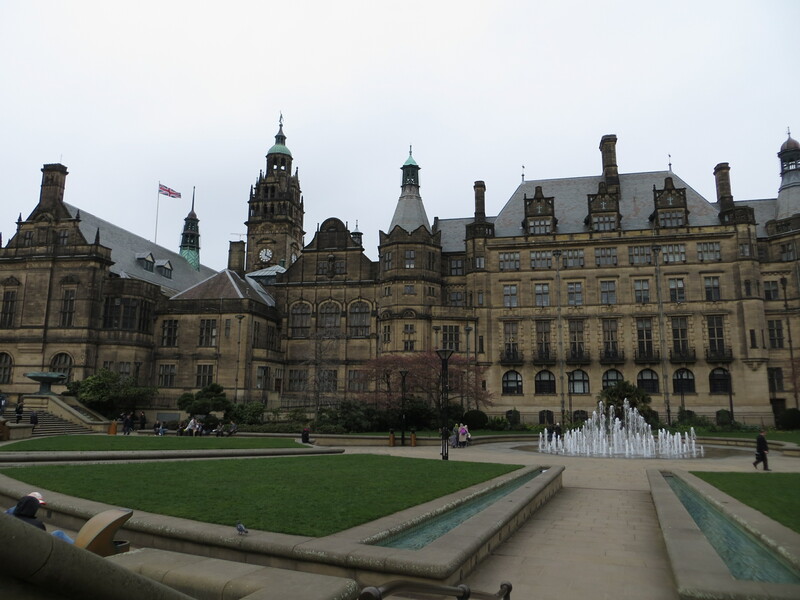 I was very excited to present two papers at the British Political Studies Association Conference, held in Sheffield from March 30 to April 1. The first paper was based on my dissertation research, and examined the extent to which the recent growth of All-Party Parliamentary Groups (APPGs) at the British Parliament has been driven by a rise in support from external actors. APPGs are informal bodies that MPs and Peers establish to take collective action on different issues. They are often supported by external stakeholders, and are required to declare any contributions received from outside parties. Using webscraping software, I assembled a dataset that captured all of the donations received by APPGs in 2001 and in 2014. My key findings were that the total value of the financing provided more than doubled from £825K to £1.9 million, while the number of organizations giving some form of support (either financial or in-kind) also rose from 569 to 798. All told, there are clear signs that external actors are helping to fuel APPG growth in the UK. You can download the paper or view the presentation. The second, co-authored with Jerald Sabin, looked at how the federal political parties in Canada, and particularly the Conservative Party of Canada (CPC), have attempted to manage the issue of abortion. We conclude that there has been a realignment on the issue in recent years, with pro-life MPs becoming highly concentrated within the CPC. However, at the same time, the CPC has become increasingly hostile to any efforts by its backbench MPs to revisit the abortion issue in Parliament. The paper is part of a larger project that Jerry and I are conducting with David Rayside on the relationship between faith and party politics in Canada. I would also like to thank the Canadian Political Science Association and the Political Studies Association for supporting my participation through the graduate student exchange between the two associations.